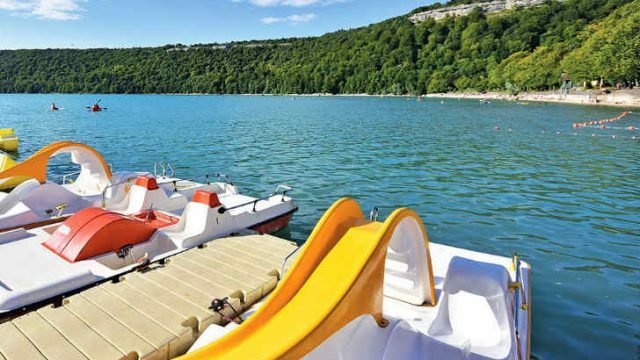 Campsites in Bourgogne-Franche-Comte offer you unspoilt countryside to explore, lakes and rivers to enjoy and outdoor activities to experience that include cycling, sailing, horse riding and more. Sample fine wine such as Gevrey-Chambertin, Clos de Vougeot and Romanée Conti from some of the finest vineyards in the world – the choice is yours! Select your campsite in Bourgogne-Franche-Comte from the following list or by using the handy search bar that appears on every page. You can search by keyword, by category (region, type, star rating) or by the town. Find out more about the location, the facilities, on-site activities and more. 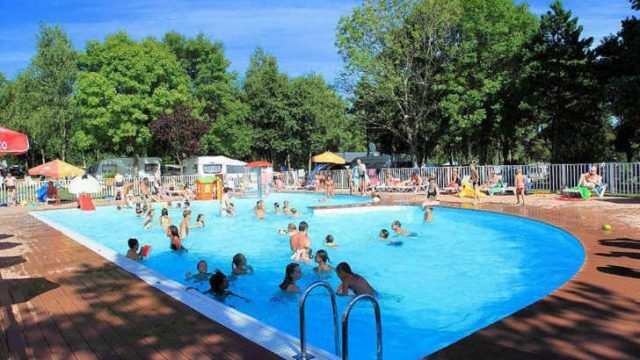 Camping de l’Etang de Fouche is a 4 star campsite located in Arnay-le-Duc in the Burgundy region of France. 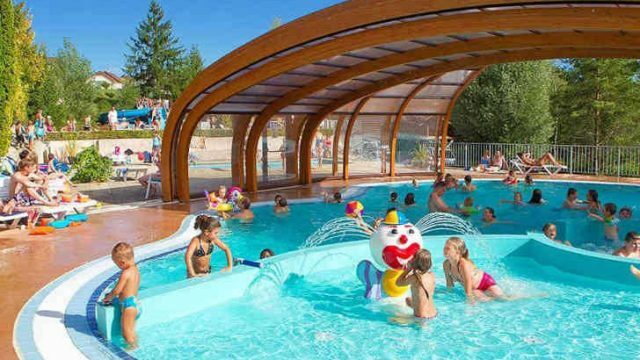 Campsite Village des Meuniers is a 4 star campsite located in Dompierre-les-Ormes in the Burgundy region of France. Le Domaine de l’Eperviere is a 5 star campsite located in Gingy-sur-Saone in the Burgundy region of France.